I am a historian of industrial revolution England, and the north of England in particular. My recent research has concentrated on issues of gender and work in towns and I have assessed the impact of industrialisation on women’s employment, and specifically the degree to which the advent of modern capitalism marginalised women workers. My current research project builds upon this work and examines the concept of ‘family strategy’ in terms of small family businesses, as well as exploring the emotional life of families and their use of domestic space. I have recently finishing a book on this project for Oxford University Press which will be published next year. I am Professor of British History at the University of Manchester and Director of the John Rylands Research Institute. 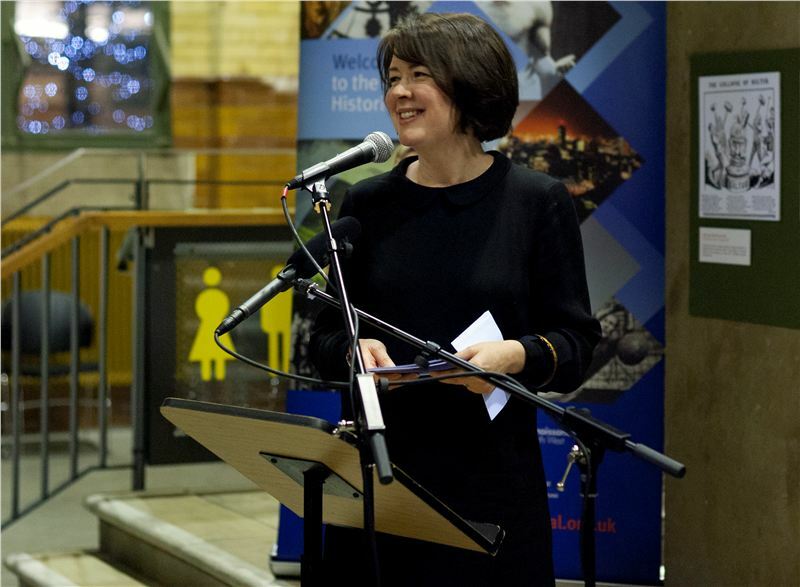 I am also Chair of Manchester Histories, a charity which works to transform lives in Greater Manchester through histories and heritage, and I am currently acting as a Historical Advisor for the National Trust at Quarry Bank Mill, where I am working on an exciting expansion project. You can find out more about me and my research on my Academia.edu or on my University webpages.